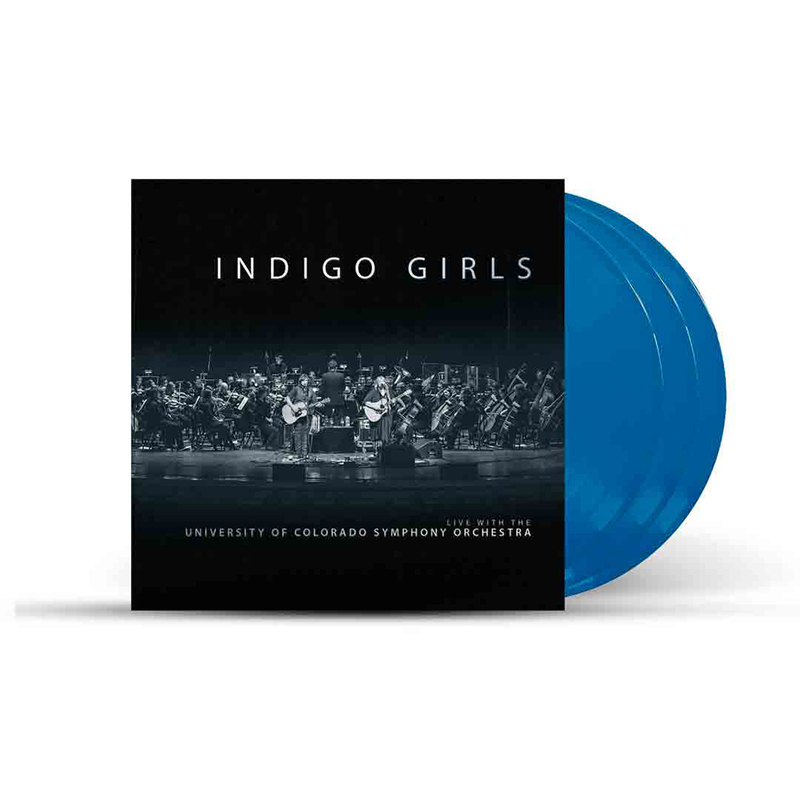 Recorded in front of a sold-out audience in Boulder, CO, and deftly mixed by GRAMMY-winner Trina Shoemaker (Sheryl Crow, Emmylou Harris), Indigo Girls Live With The University of Colorado Symphony Orchestra showcases Indigo Girls at their finest: raw, real, and revelatory. 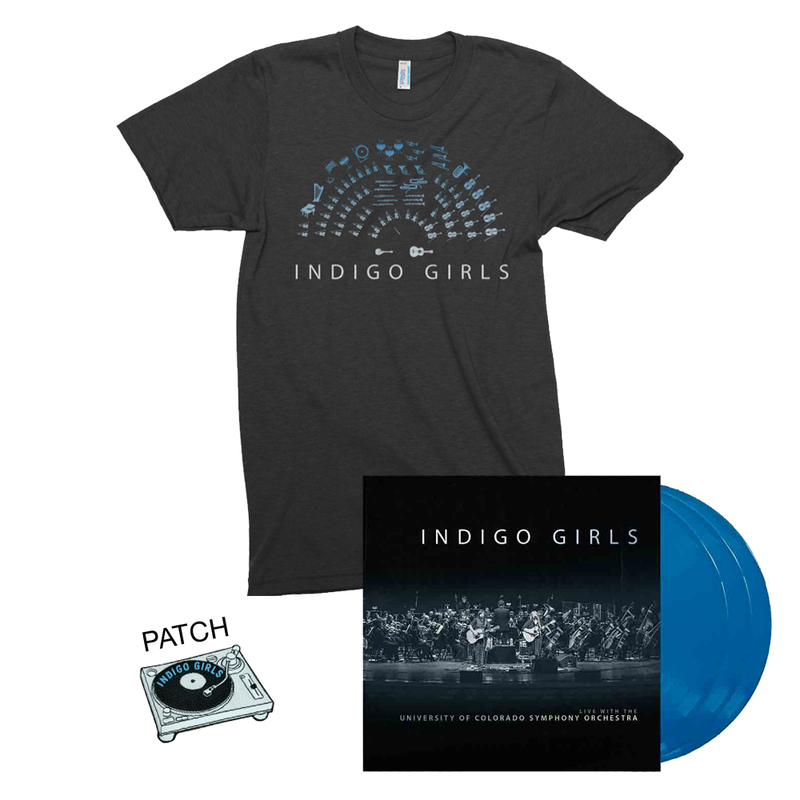 Spanning material from throughout the band’s career, the 22-song set features a mix of reimagined classics, including fan favorites “Galileo” and “Closer to Fine”, unexpected deep cuts, and tracks from Indigo Girls’ latest studio album, One Lost Day. Recorded live with the University of Colorado Symphony Orchestra, the GRAMMY-winning duo managed to find that elusive sonic sweet spot with this project, creating a seamless blend of folk, rock, pop, and classical that elevates their songs to new emotional heights without sacrificing any of the emotional intimacy and honesty that have defined their music for decades. After more than 50 performances with symphonies across America, the experience has finally been captured in all its grandeur on the band’s stunning new album, Indigo Girls Live With The University of Colorado Symphony Orchestra. 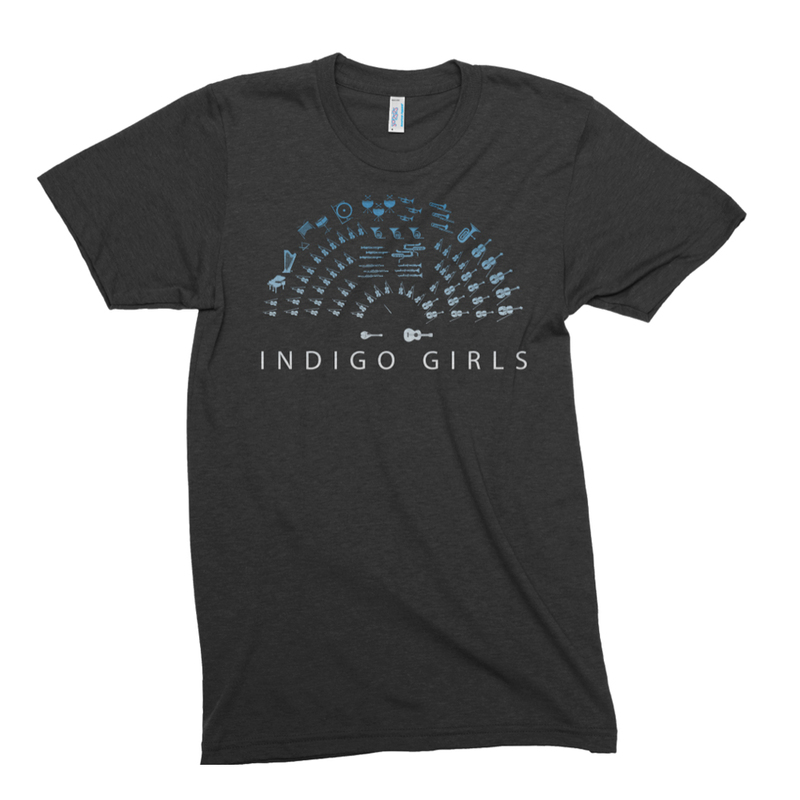 Thank you for visiting the Official Indigo Girls Merch Store! 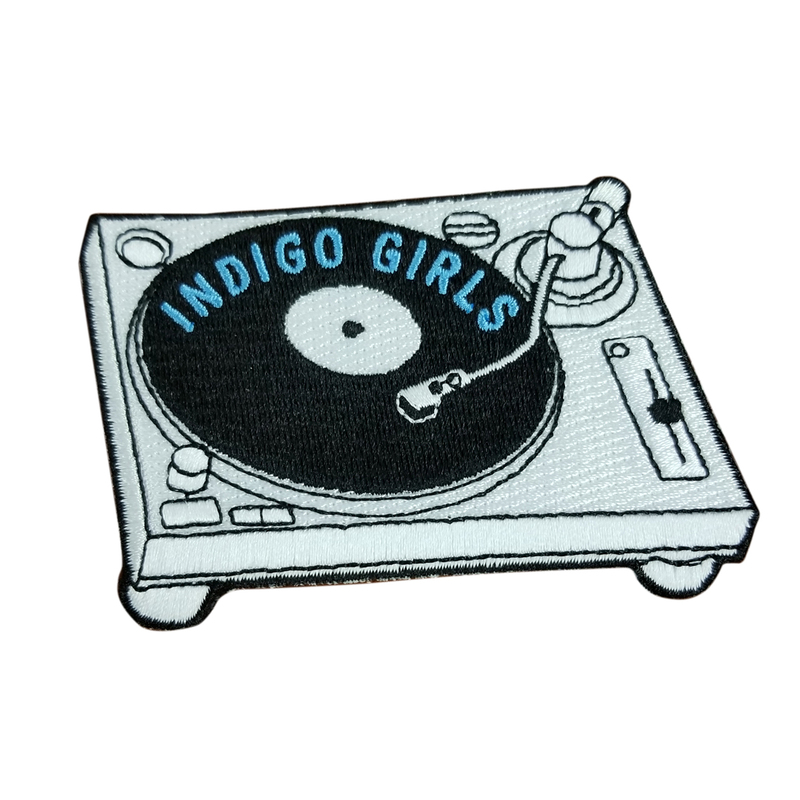 © 2019 Indigo Girls. Powered by Second City Prints.